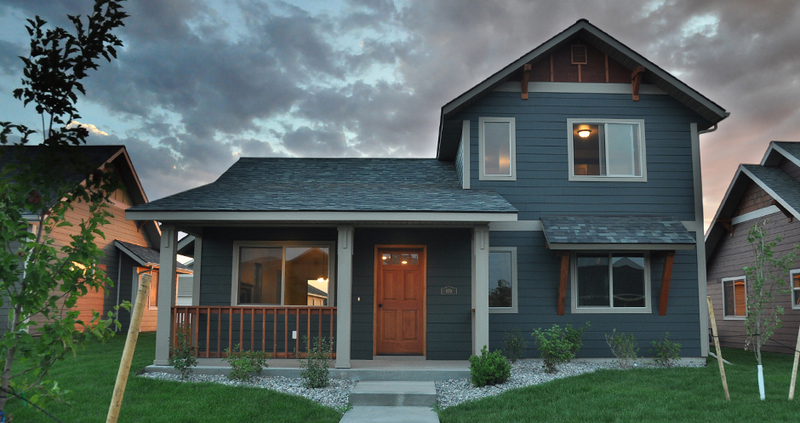 For years Nistler Home Builders has been a leader in Bozeman area real estate market. Being a Montana founded and employed company we take great pride in what we build and respect where it’s built. With hundreds of homes, condos, and townhomes sold, we will be here long after the purchase of your new real estate property. Our goal at NHB is to create value for our customers by making available quality efficient homes, condos, investment properties, and townhomes. We build and sell these properties in Bozeman, Belgrade, Four Corners and elsewhere throughout Gallatin County Montana. We encourage you to browse our current Bozeman real estate for sale and if you find a property of interest make sure to call or email as we have a Realtor® on staff to answer any questions you might have.